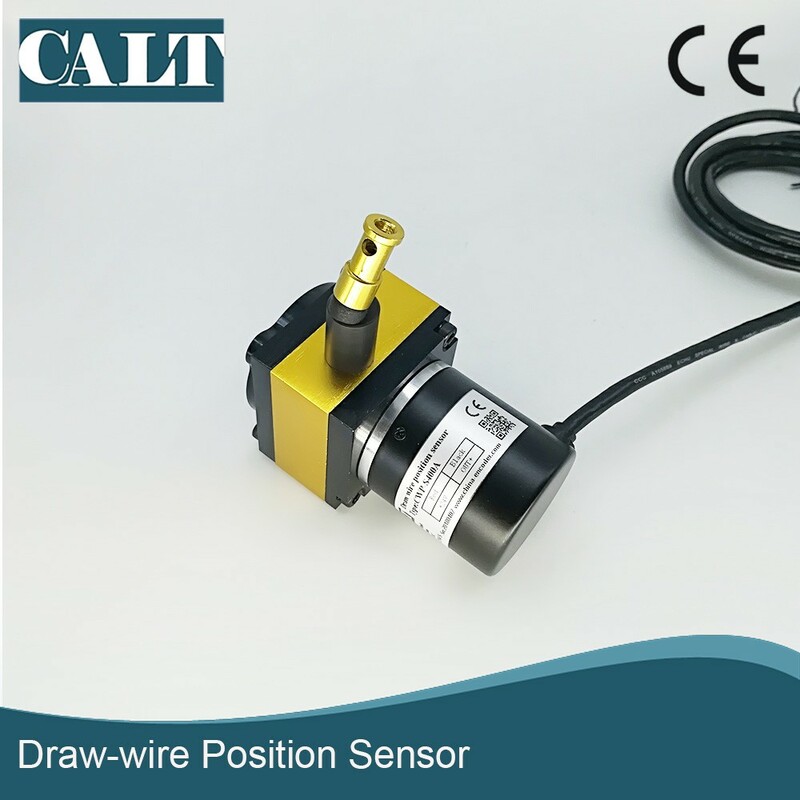 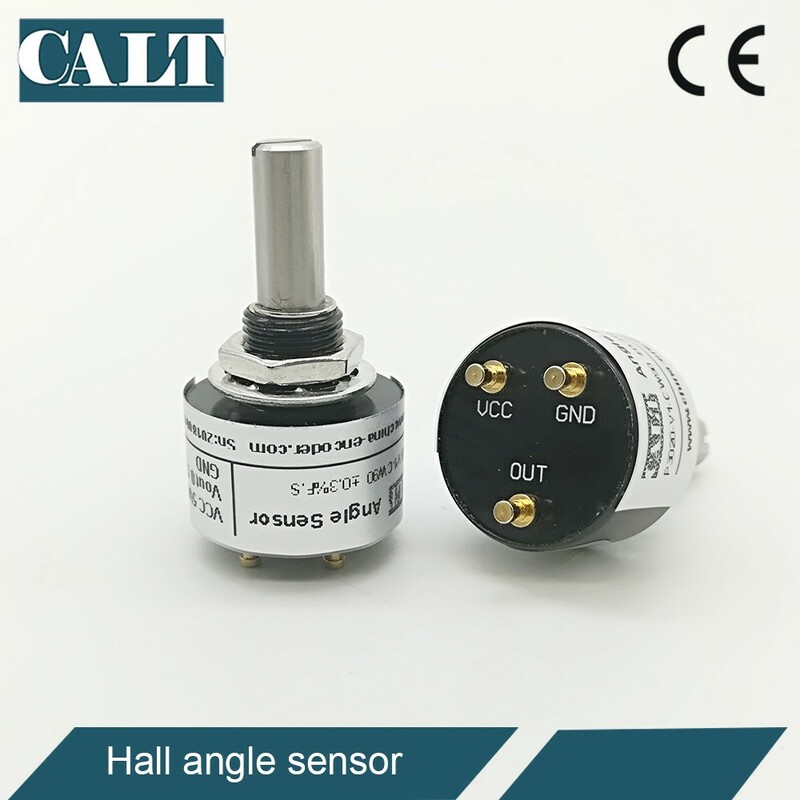 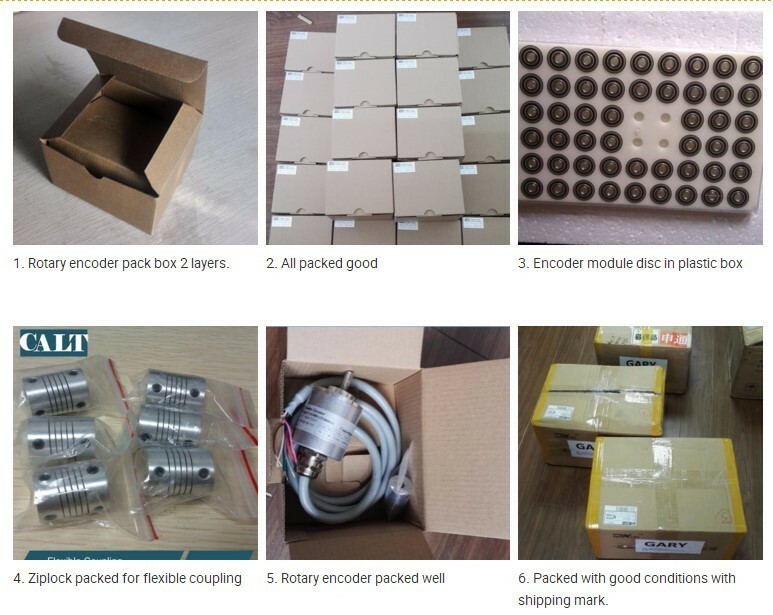 Hall effect rotary encoder measure angle, 3v or 5v power supply, magnetic rotary encoder ,shell diameter 18,28mm, shaft diameter 4,6mm. 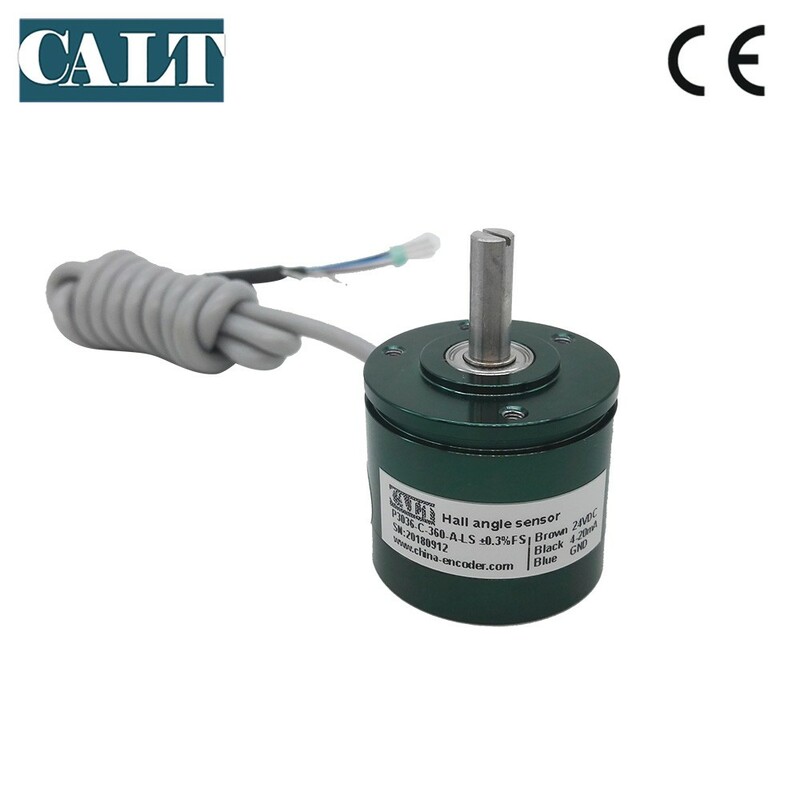 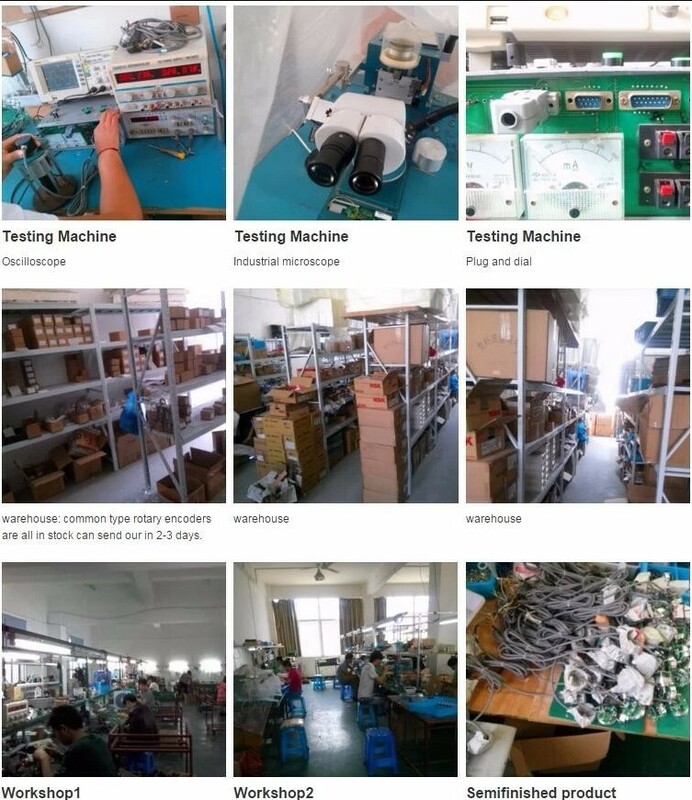 The maximum output range of voltage is betwwen power supply and reference voltage. 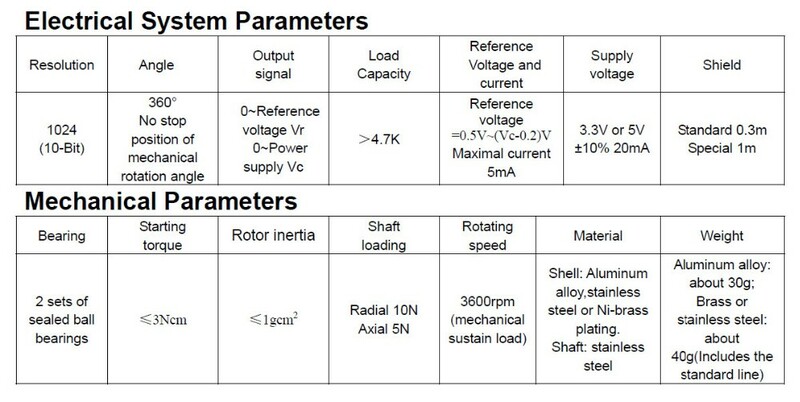 The angular range can be adjusted freely by the external resistance. 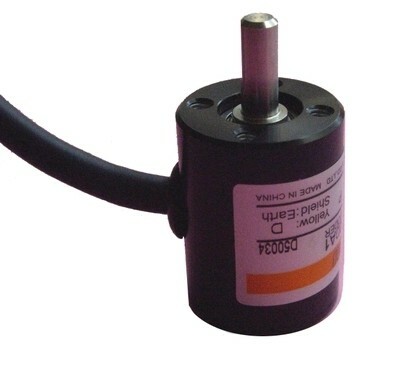 It can completely replace the precision conductive plastic potentiometer. 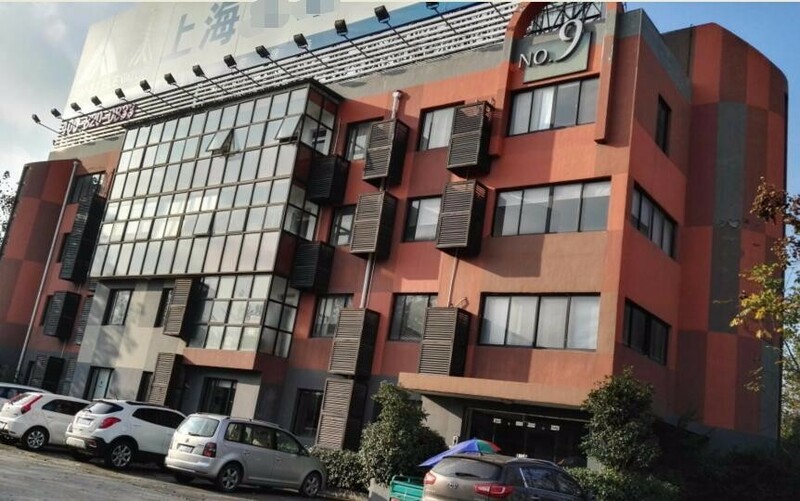 Unitary structure design, hign strengh and high protection. 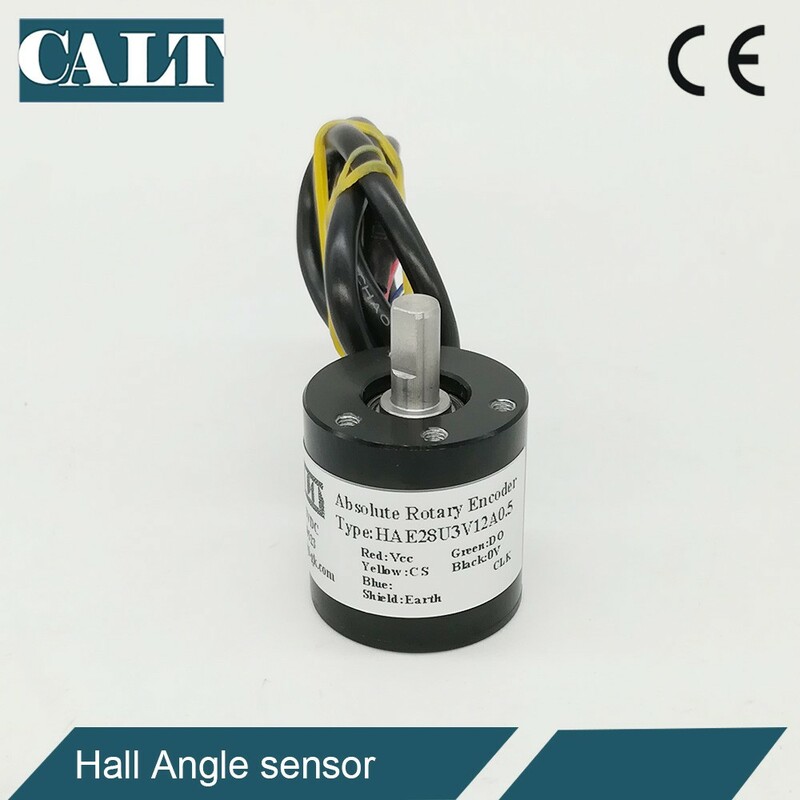 Environment and vibration resistant, high protection grade. Compact, small size, shell diameter 18mm.